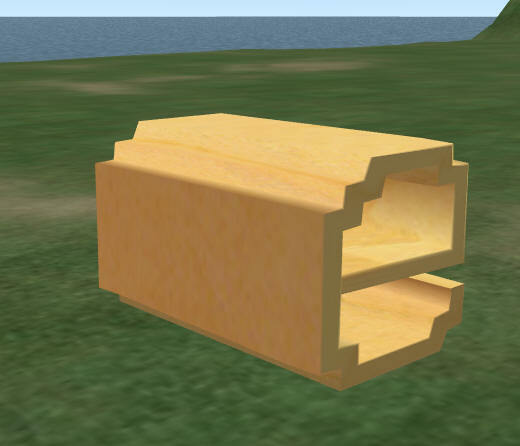 SL Pipe Tool v0.0.2 by Mikage Boa - A simple 16 X 16 sculpt maker. 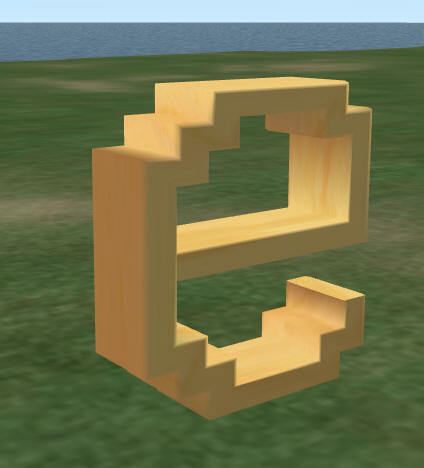 This clever pipe tool can be used to make simple fences, letters and signs as a sculpt in Second Life. Here is a link to translate the site into English. Just go to MikageBoas site at Slmame.com (opens in a new window). 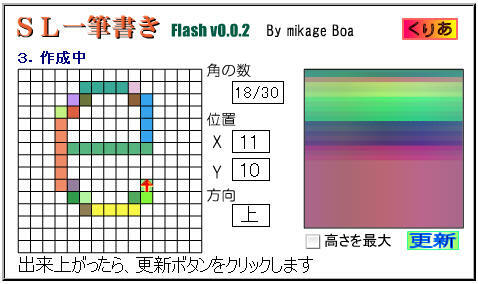 Click any square on the left side of the above flash application to start using the tool. No download is needed. Use the arrow keys on your keyboard to point the arrow in some direction. Click this box to set your start position. Now you can move the arrow around with the keyboard. Try not to cross back over your traces as this will cause glitching in the final upload as textures cross over each other. Here I made the letter 'e'. Zoom in on this image with Ctrl- and your scroll wheel. Press the ALT-PRINT SCREEN key combination, and paste the image into a image editor. 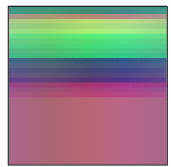 Crop the image carefully, and reduce it to 64 X 64 pixels square. Do not use the black edge. a checkbox in the lower right-hand corner allows the shape to grow in thickness (Z axis).